Wah, so beautiful,Yen Yen sure very proud to show it off to her classmates! 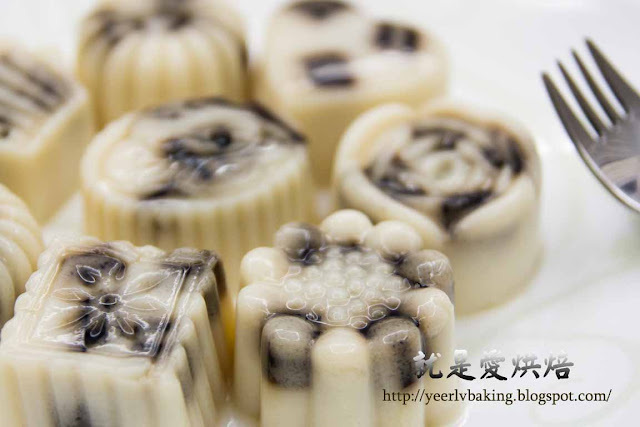 Ur MJ agar-agar mould looks like mini mooncake mould! 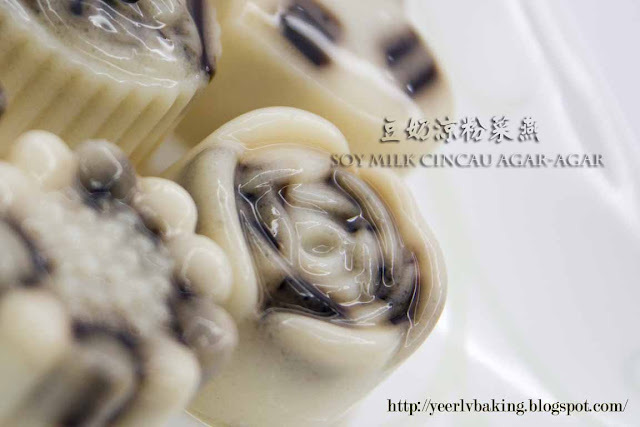 Can do agar-agar mooncake next time! long time did not make jelly, Thnaks for reminding me to make some for my family. Thanks for sharing. It's a good desert for hot weather,I'm sure ur familia will like it. These jelly look so pretty!. It is so good to have a cold piece on a hot weather. Refreshing! 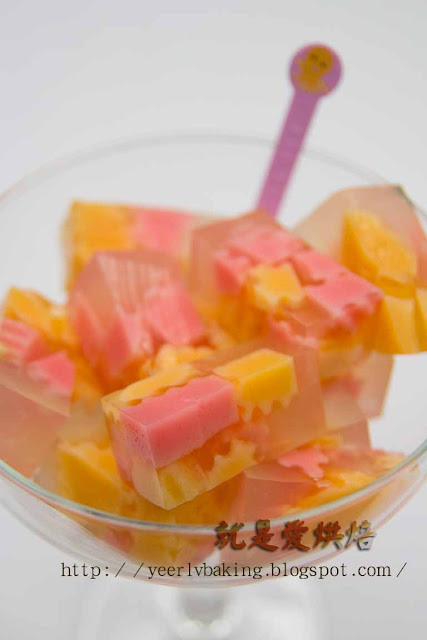 Tkz....my family loves agar agar and it's a quick to prepare and easy desert for hot weather.